Searching for that well-deserved break? We have put lots of useful links together below for you to browse, which are available from local property owners’ websites. If you have a holiday home abroad and would like to advertise its availability please contact david.blount@davidblount.co.uk for further details. The apartment is a 3-bedroom duplex on the 2nd and 3rd floors of a 6-apartment block that shares the grounds and pool with 5 similar blocks. Upstairs are the main and 3rd bedrooms, which have en-suite shower rooms. The main bedroom is a double with its own sunroof and the 3rd is a twin room. On the 2nd floor is the twin 2nd bedroom with its own balcony, a separate shower room, and a well-appointed kitchen and living area with a balcony that looks out over the pool area. All 4 main rooms are air-conditioned. Hiring this apartment gives you 3 hours per day the thermal centre, which means you can swim outdoors surrounded by snow – something to tick off your bucket list! There’s also a self-service café and traditional restaurant on-site for your convenience. 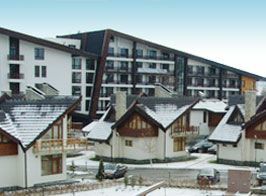 With excellent access to the Portes du Soleil ski area, curling and ice skating is available. 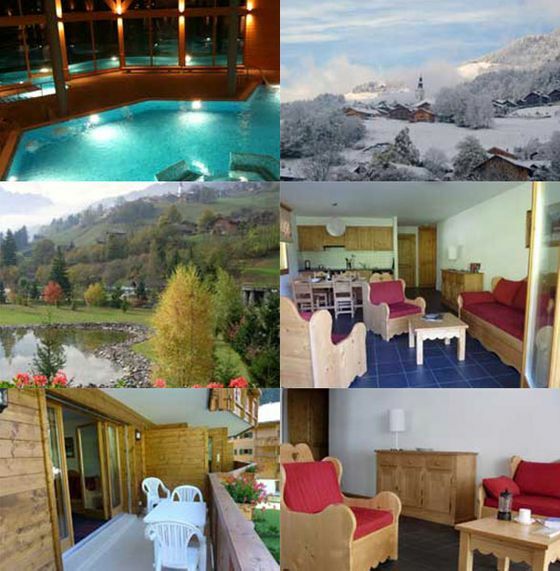 Situated in a valley surrounded by mountains near the picture-postcard Swiss resort of Champéry. 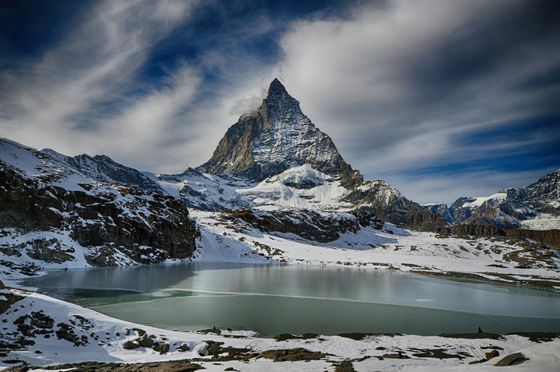 You can enjoy scenic summer walks of all levels directly from the apartment, and superb mountain-biking trails can be accessed by ski lifts in the summer. Excellent summer discounts are offered on local facilities with Multipass. For more information, call Malcolm Ginever on 0115 923 2770, or email swissapartment@hotmail.com. This is a fully furnished and equipped, 3-double-bedroom duplex apartment that accommodates 6 guests and is situated within 50 metres of one of the best beaches in the area. The top 2 floors of the 4-year-old holiday complex are occupied, and feature a 20-metre pool. Calis is the suburb of Fethiye with a beach that is very popular with many nationalities, including the Turks, but especially the British. It is about 30 to 40 minutes along the spectacular coast road from Dalaman airport. The apartment is a 3-bedroom duplex on the 2nd and 3rd floors of a 6-apartment block that shares the grounds and pool with 5 similar blocks. Upstairs are the main and 3rd bedrooms, which boast en-suite shower rooms. The main bedroom is a double with its own sunroof, and the 3rd is a twin room. On the 2nd floor is the 2nd twin room with its own balcony, a separate shower room, and the well-appointed kitchen and living area with a balcony that looks out over the pool area. All 4 main rooms are air-conditioned. Situated about 50 metres from the beach and the promenade, there is a variety of bars and restaurants for you to enjoy. About a kilometre down the promenade are the majority of the shops with tourist appeal and the water taxi for the main town of Fethiye. Alternatively, the town can be reached by Dolmus or ordinary bus from right outside the apartment. Day-to-day provisions can be easily sourced from numerous local stores and supermarkets within a few metres of the apartment complex. Airport transfers can be arranged for £70 return for 4 people. Car hire can also be arranged if required. 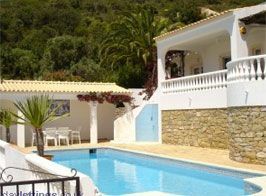 The tariff is from just £200 per week from October to May, and in high-season, only £300 per week from June to September. Please send all enquiries to tc@tonych.plus.com. When you want to know more about renting or letting a property in the UK, click here. Contact us for further details or email direct to find out about these beautiful villas when you’re looking to book a holiday.